Ticket Prices: Adult Non RFC Members – £15 per ticket if booked online in advance, £18 per ticket if purchased at the gate on the day. 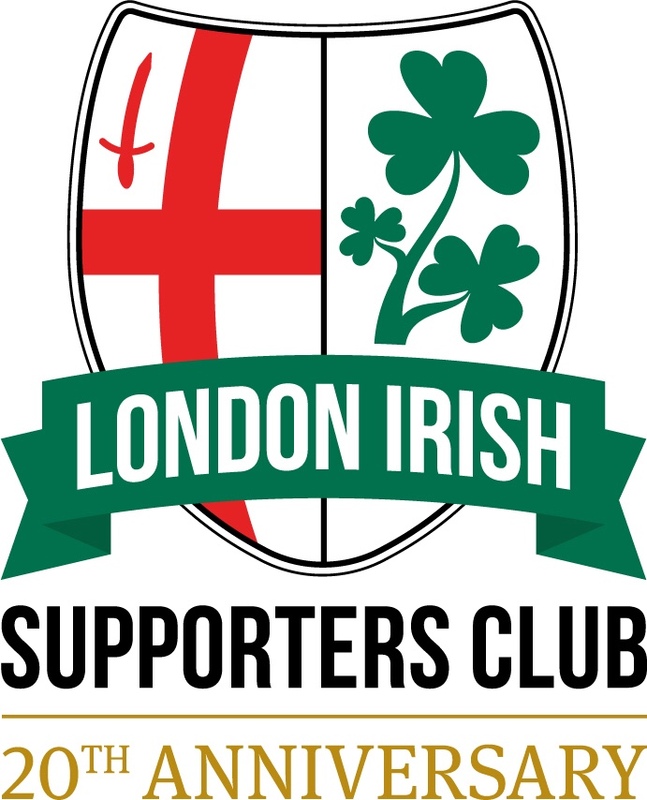 Student/U21 Non RFC Member – £10 per ticket booked online in advance. U16/ Members of HM Armed Forces – Free. Please show your card at the gate on the day. Tickets are available to book online through Richmond’s Eventbrite page. Note: there is a 7% charge on top of the ticket price for booking tickets online. All tickets allow entry to grandstand seats on a first come first serve basis, however seating is limited, so please arrive early if you need to sit. Richmond is on the London Underground District line, London Overground line to Stratford and South Western Railway lines from Waterloo to Reading & Windsor. Note: There is engineering work on the London Underground District Line, it appears that services from Richmond will only run as far as Hammersmith (where you can change for Circle, Hammersmith & City and Piccadilly lines). Note: The South Western Railways lines through Richmond are running normally, but there is engineering work elsewhere on the network which may effect anyone travelling from or through Southampton, Basingstoke & Wimbledon. Car Parks: Parking is available at the Athletic Ground, there are about 300 spaces on a first come first served basis at no charge – that is usually sufficient but there is a paying NCP car park on the other side of the A316 with footbridge access for any overflow. Match Day: We visit Richmond on Good Friday – Friday 19th April at 3:00pm. London Irish are expected to warm up at the end closest to the scoreboard. Weather Forecast: The current long range forecast is for a warm sunny afternoon, temperatures could reach 20° or more, the chance of rain is less than 5% and there will be a gentle north-easterly breeze. Disabled Supporters: Richmond have disabled parking as well as a wheelchair viewing platform with disabled toilet.